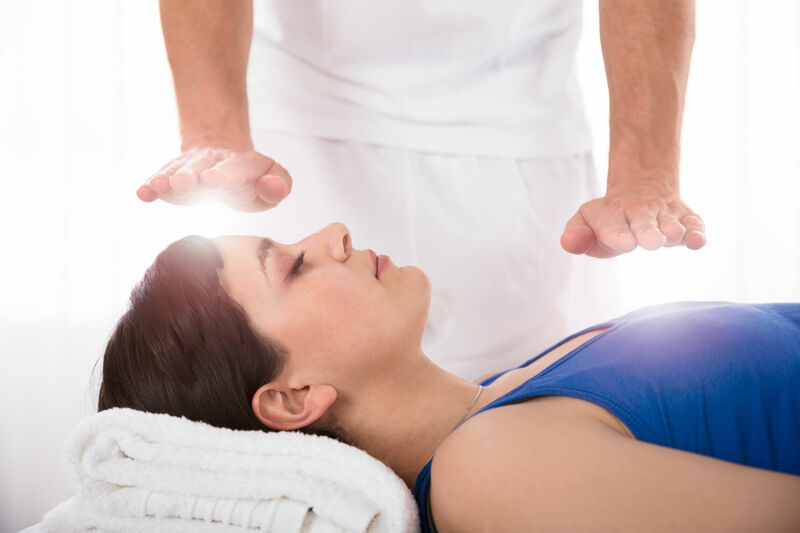 Bio Energy represents the integration of a network of powerful and effective healing techniques that work by rebalancing the life force energy within and around the human body. If the flow of energy becomes, imbalanced stagnant or disturbed in any way it automatically affects not just the physical body but the mental, spiritual and emotional aspects as well. At our academy, we teach the protocols (hand movements) of Bio Energy and the science behind it. The course objectives cover a wide range of subjects to enable you to become a powerful and skilled therapist.